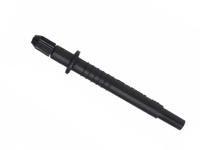 Nylon plating probe used for ground connection during plating. 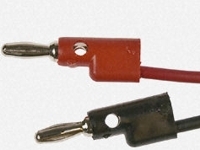 Standard test lead cables with stackable banana plugs. 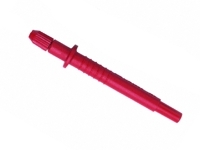 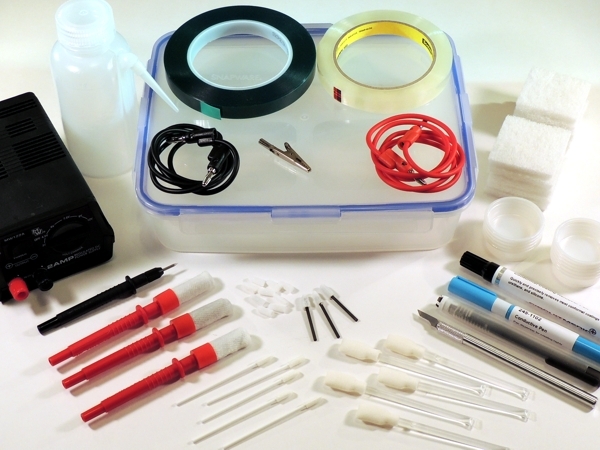 Nylon plating probe for use with plating anodes. 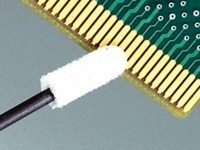 Pre-wrapped, screw-on plating anode designed for circuit board plating. 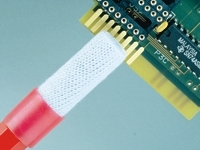 Small plating anode designed for circuit board plating.